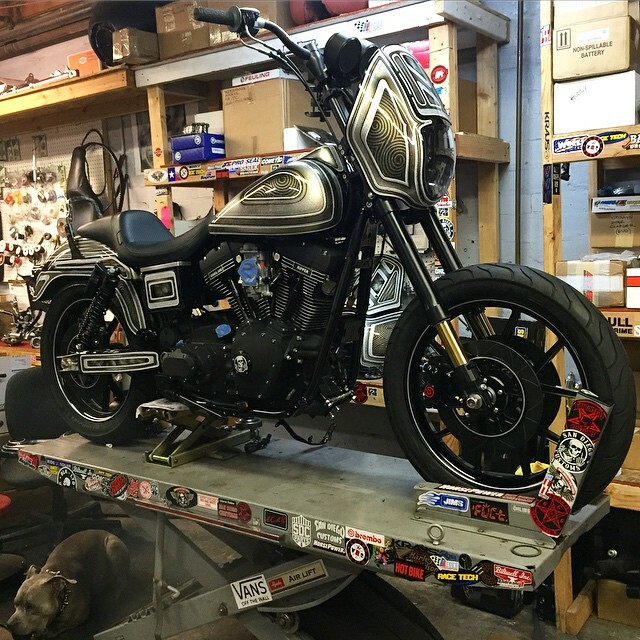 SDC FXR TC EFI - "HOPE"
A huge thanks to everyone who made this bike become a reality. 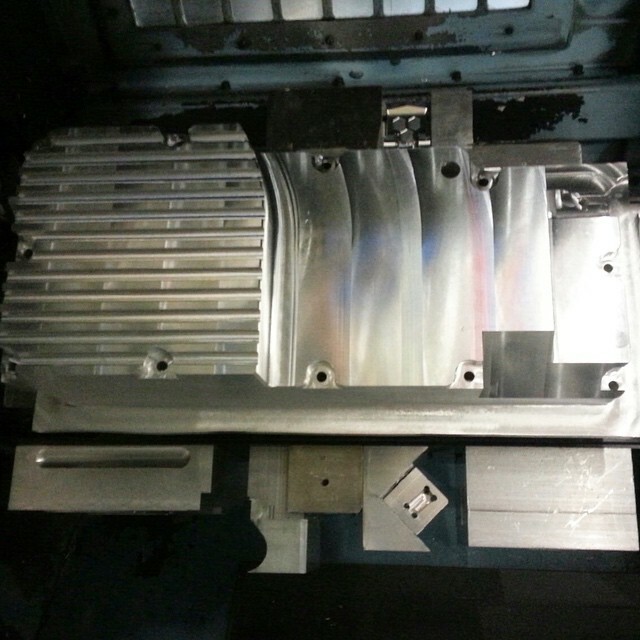 SDC TC FXR OIL PAN CONVERSION HAS BEGUN. STAY TUNED FOR DETAILS .. 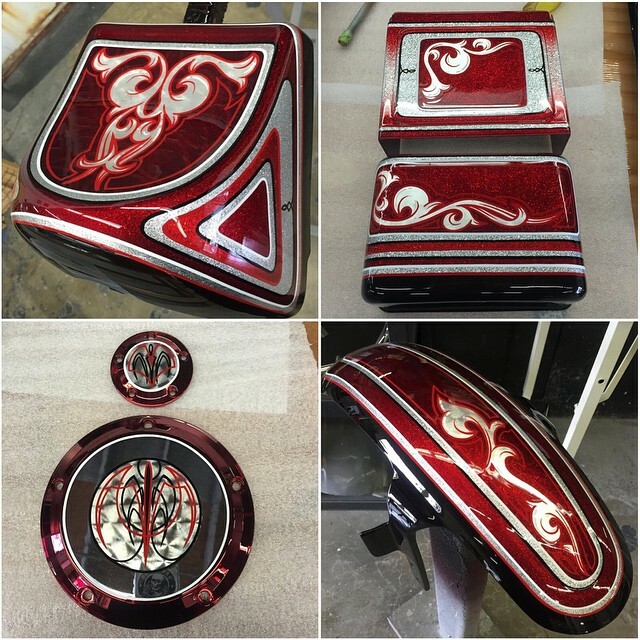 Paint by HotDog @hotdogkustoms for the 2003 FXDX- "LOCO CHROMITO" project for our homie Johnny. 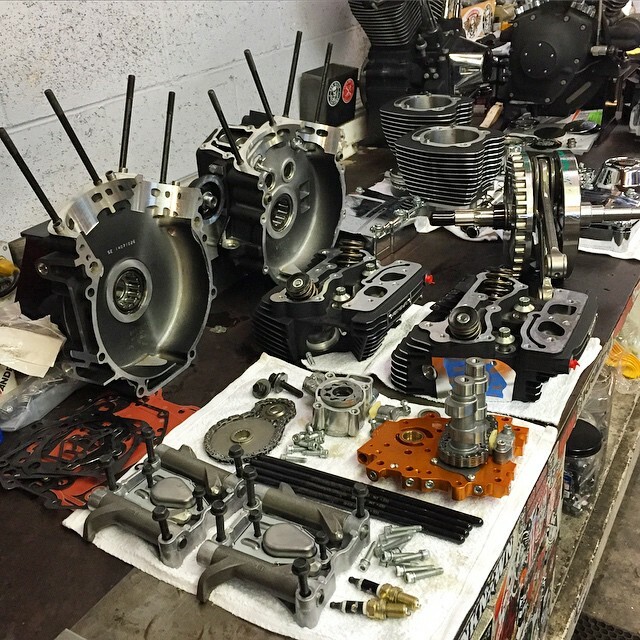 SDC – HD / Hotbike / Born Free 2015 Speed and Style update ..
We got the 120R from HD today and took it apart right away so we could get crackin' at putting it back together our way ! So it begins .. 120" MegaHorse for the Speed and Style build off project. 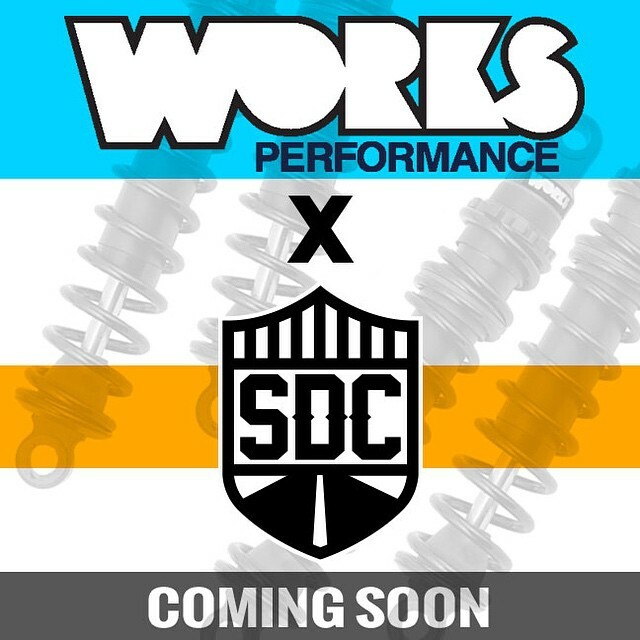 SDC 2014 .. Looking back ..
We are very excited and super grateful to be a part of this project! I can't wait to see what all these guys build! Check them all out asap !! 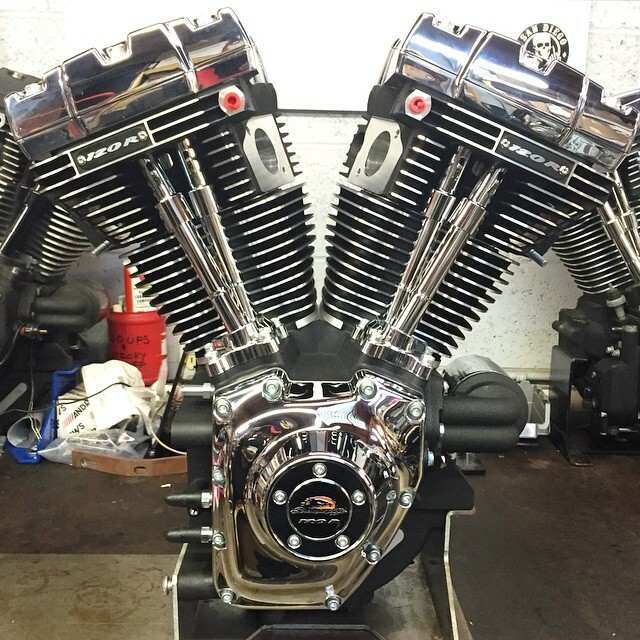 Thanks Hotbike, Harley Davidson and Born Free ! 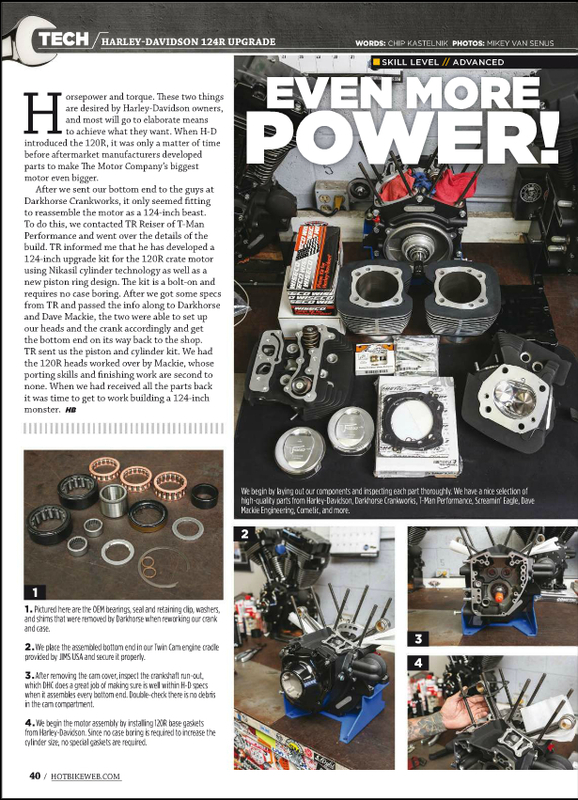 Hot Bike magazine is proud to announce the Speed and Style build-off powered by Harley-Davidson in conjunction with Born-Free. 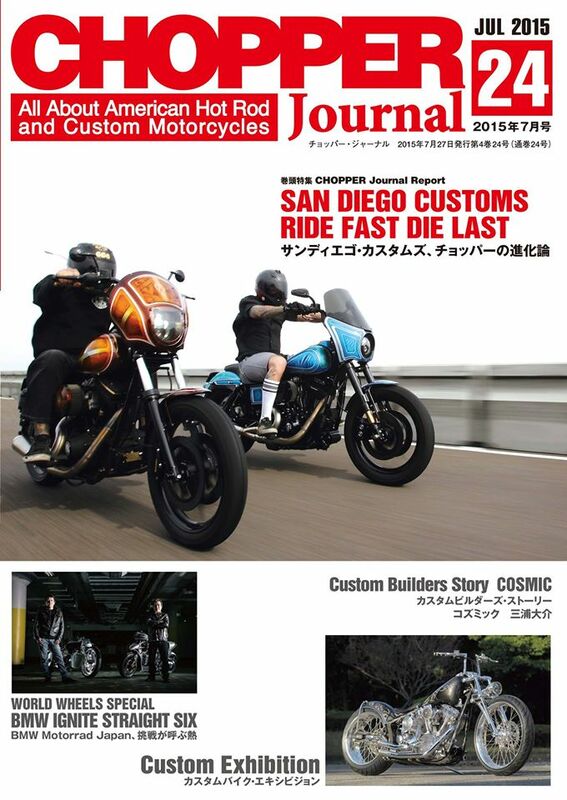 This event, which will be launched at the Born-Free on June 27th and 28th 2015 will showcase six of the world's foremost performance bike builders who will encompass the embodiment of both speed and style. 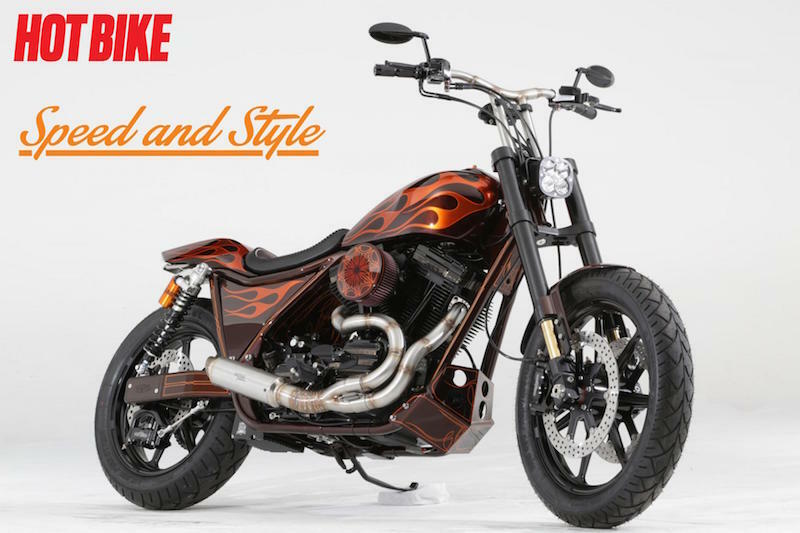 Each builder will be given a Harley-Davidson power plant in which to build a ground-up custom motorcycle in the vein of Hot Bike's two-wheeled hot-rodded feature bikes under the umbrella of the Born-Free show. 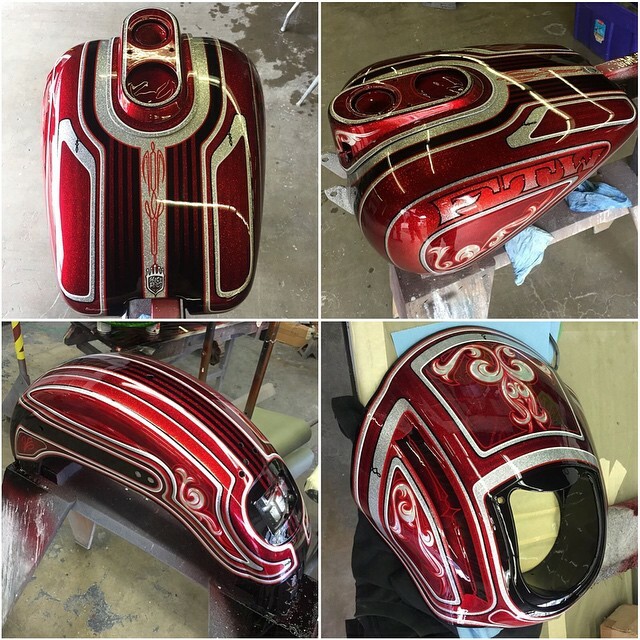 These six builders will then show their machines and at the Sturgis Black Hills Rally's 75th anniversary. 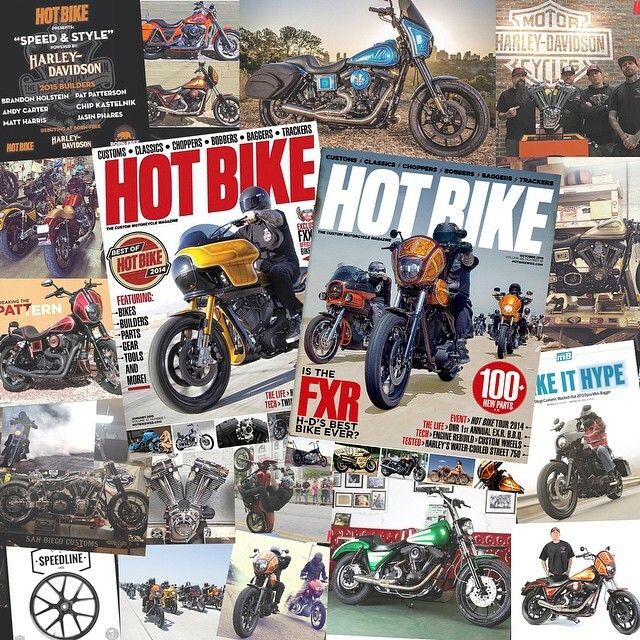 Later a Speed and Style Champion will finally be crowned after each of these bikes has ridden the five days of the 2015 Hot Bike Build-Off making this a true battle of both show and go.